If you are looking for something easy and different to use as a retaining wall, planters or even steps, then using railway sleepers (new or reclaimed) may be just the thing for you. The new sleepers are softwood and are tanalised in a green or brown colour. The dimensions are: 200mm (8'') x 100mm (4") x 2400mm (8ft). 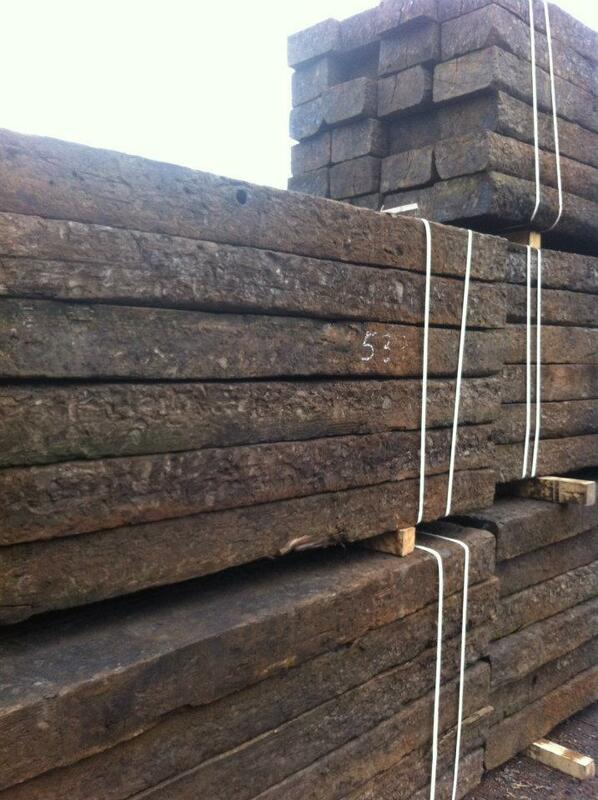 Currentley we are not stocking Reclaimed Sleepers due to quality and supply issues! We stock both types of sleepers in large quantities and we can deliver locally for an extra cost in the surrounding areas of Brierley Hill and Dudley Please give us a call and we will be happy to help.